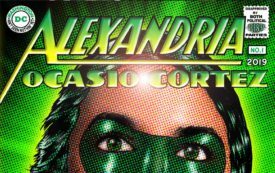 The post Alexandria Ocasio-Cortez: Go Green New Deal! appeared first on The Nation. Read more here:: Alexandria Ocasio-Cortez: Go Green New Deal!